Health club owners everywhere struggle to collect monthly membership fees. Some work with health club collections agencies who take a cut of the outstanding account balances. While that is one way to solve the problem of overdue accounts, it is a source of lost revenue and causes member churn. We have a better solution that allows you to collect more of your membership fees and retain members with overdue accounts. You can easily adopt the solution for your health club, and we’ll explain how. If you haven’t done so already, you need to automate all of your billing and collections. Otherwise, you’re working much harder than you should be while collecting less money. We say this because expecting your members to pay at your front desk each month is unrealistic and leads to missed payments and overdue accounts. Automating billing and payments fixes most payment collection problems by making the process of paying you effortless, both for your members and your staff. When an individual or family joins your club, you only need to collect their credit card number and set them up for a recurring, monthly payment date. Your member’s credit card is charged each month automatically, the payment is processed and deposited into your account, a receipt is sent your member and the payment is posted to their account. If a credit card is about to expire or a member has closed their credit card account, you and your member both receive a notification before the monthly processing date. This notification should prompt your member to add a new credit card to their account. From there, the payment will resume on the same processing schedule. However, automated payments aren’t foolproof, so you should supplement your automated billing process with full-service billing. This service, usually provided with your billing software, fills the gap that automations leave behind. Sometimes payments fail because a member doesn’t switch out their expiring credit card on file or there aren’t sufficient funds to cover the charge. These things can’t be helped, no matter how good your billing software is. They’re just human errors. Full-service billing addresses these issues by supporting your software with dedicated account representatives and an experienced call center. These collections professionals prevent delinquencies and recover lapsed payments, so you don’t lose members or money. Full-service collection agents work on behalf of your club, proactively calling and emailing club members to replace expiring credit cards. This in-house collection service helps your club stay ahead of any potential problems and collect more of your membership fees. 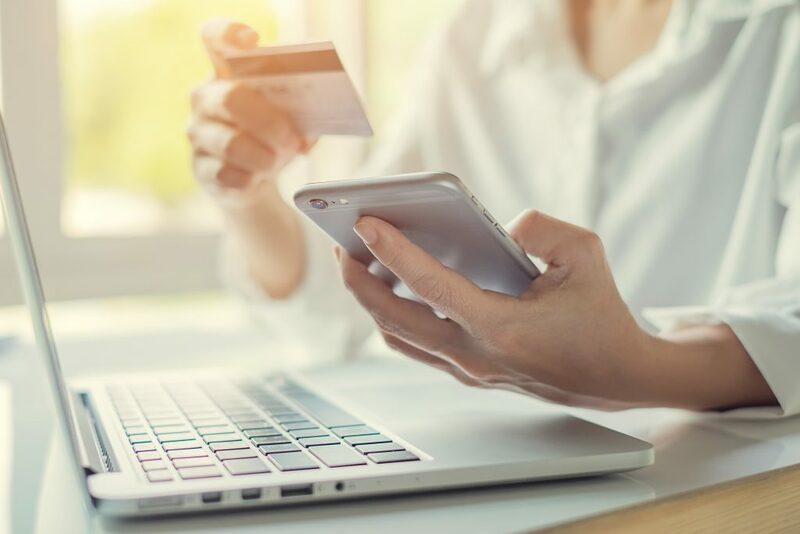 If a payment fails because of insufficient funds or a closed credit card account, the collections team calls your club member to update the card on file and process the payment. If a club member’s account is past due, the collections team works to get the account updated without turning over the account to an outside agency. Keeping the service in-house ensures your collections team knows and understand your unique policies and procedures and applies them with care and respect for your members. If you’re ready to turn over the difficult work of account collections without giving up a chunk of revenue for each overdue account, reach out to us today!